Saturday started with rain during blast off at 6:45 and ended with sun for the 3:00pm weigh in with air temp at 57. 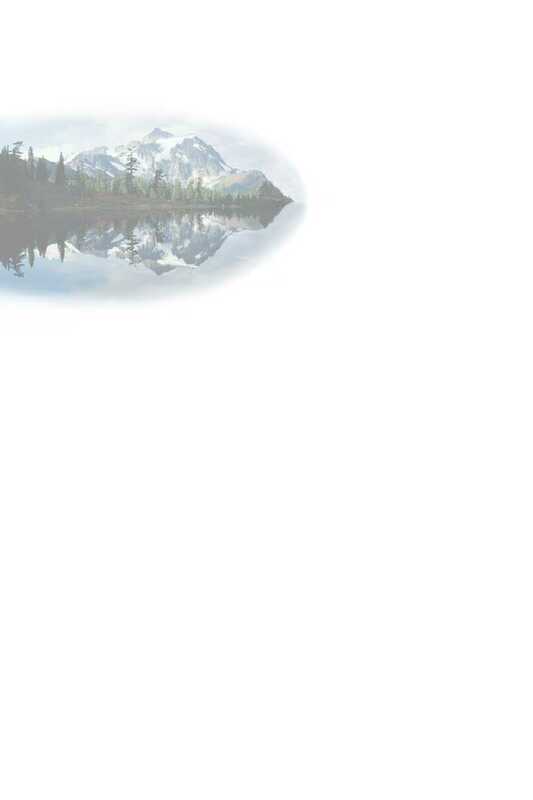 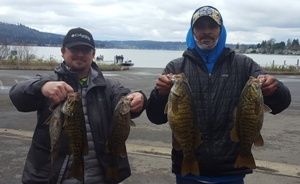 Water temps were in the upper 40’s mid lake north and mid 40’s at the south end of the lake. 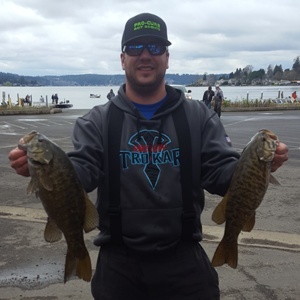 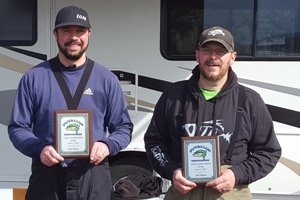 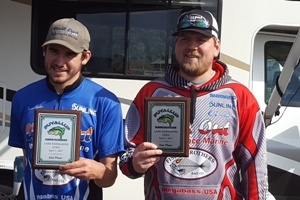 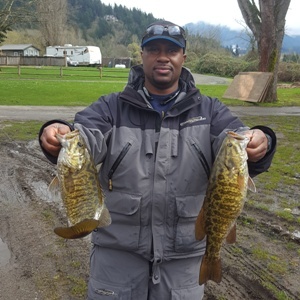 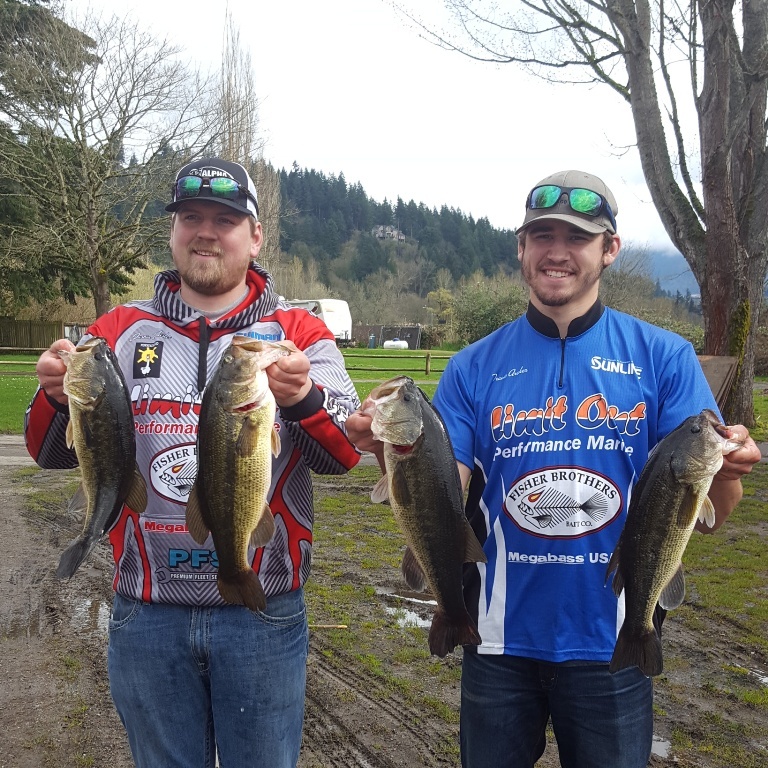 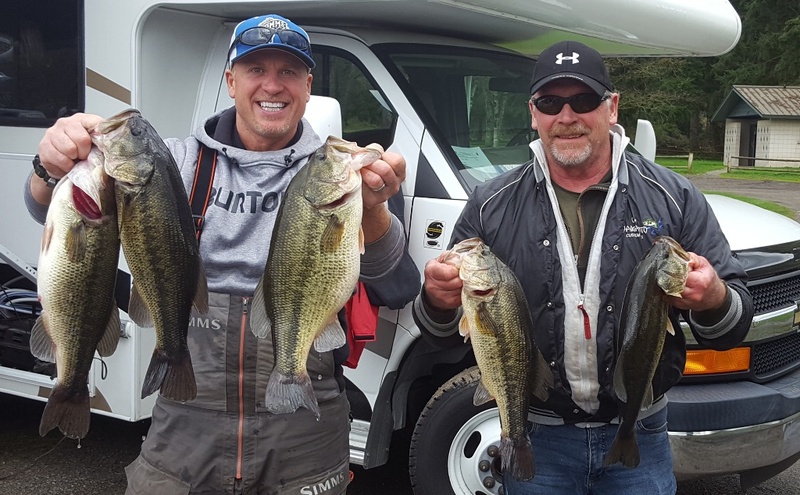 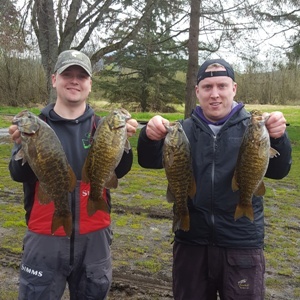 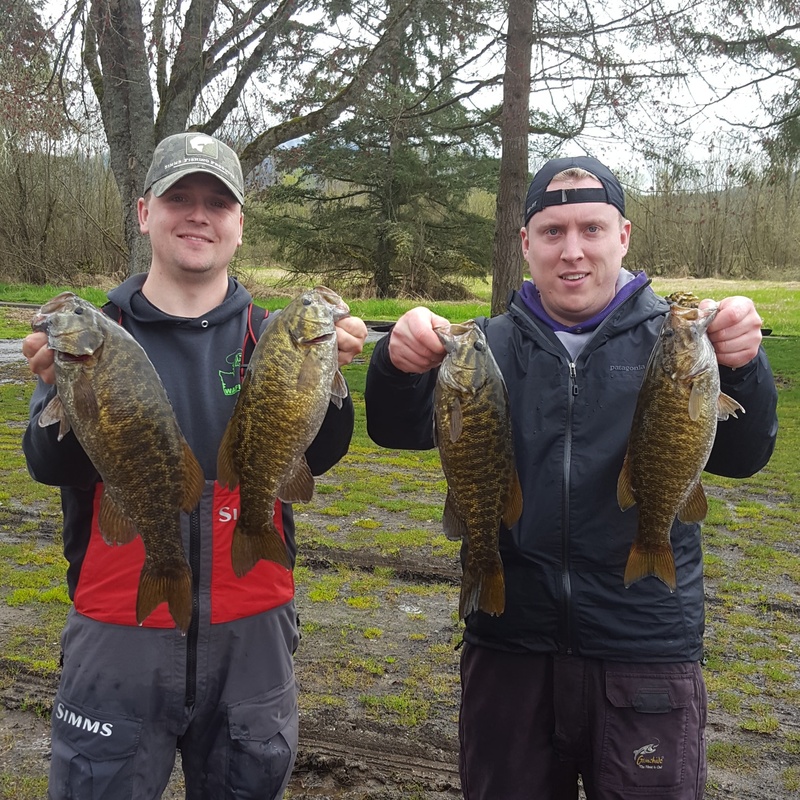 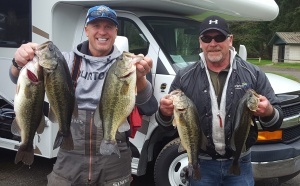 The 1st and 2nd place finishers weighed all largemouth accounting for 10 of the 12 largemouth weighed in.